Preparing for your travels may seem a daunting task but one of these preparations you will have to think about when you go anywhere is VISAS. The backpackers may scratch their heads and then go ‘huh?’ They, my friends, forgot VISAS and thus their plans were completely messed up. They were turned back from the border unable to go anywhere until they sorted out a visa at the embassy of the country they will be entering. BEWARE – you may decide to turn up at the embassy and think to get a Visa straight away. Nuh-huh. You may find yourself waiting days or perhaps even weeks in getting a Visa. There will be embassies that may process your visa straight away for you in a matter of hours but prepare to expect the worst. Fail to Prepare, Prepare to Fail. Also, many visas have restrictions on them. And if you fail to meet the requirements, you’re not getting a visa. This happened to Kieron of Don’t Ever Look Back after planning his route with his girlfriend; he discovered he couldn’t enter Canada until a couple of years later due to a very minor offence. This considerably messed up their plans but luckily, as they planned well in advance they were able to modify it. In Latin ‘charta visa’ this means ‘paper that has been seen’. Oooh, clever eh! 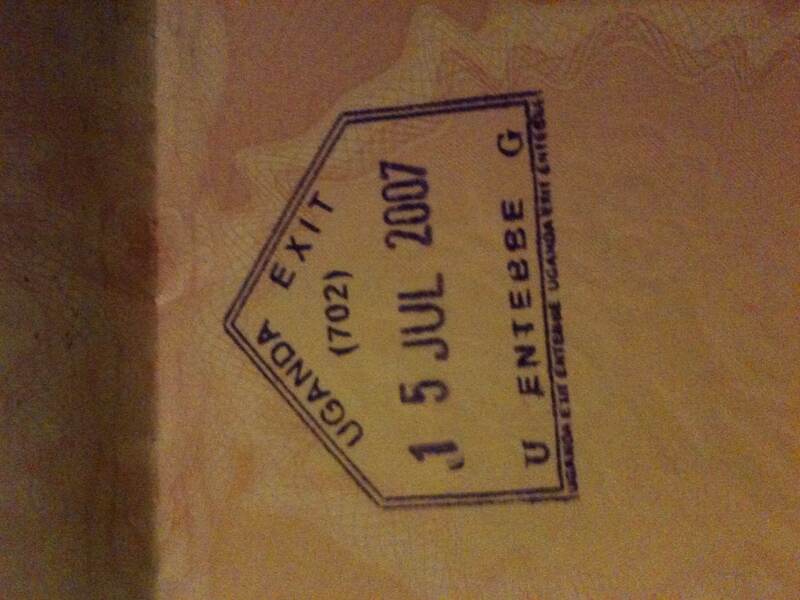 Really in fact, is a piece of documentation showing that you are authorised to enter a country/region/your smelly room for which it was issued, by an immigration official at the time of actually entry. So what are the conditions in the Visa? The conditions of stay is usually specifies the territory that you are allowed to enter, the start date and the END DATE, period of stay, how many visits are allowed etc etc. READ the small print! So what does a visa do for you? It gives you, a non-citizen/alien rights in that country that includes to stay in the country (conditions permitting) and also enter the country itself! However, that is up to the country you are staying in there! 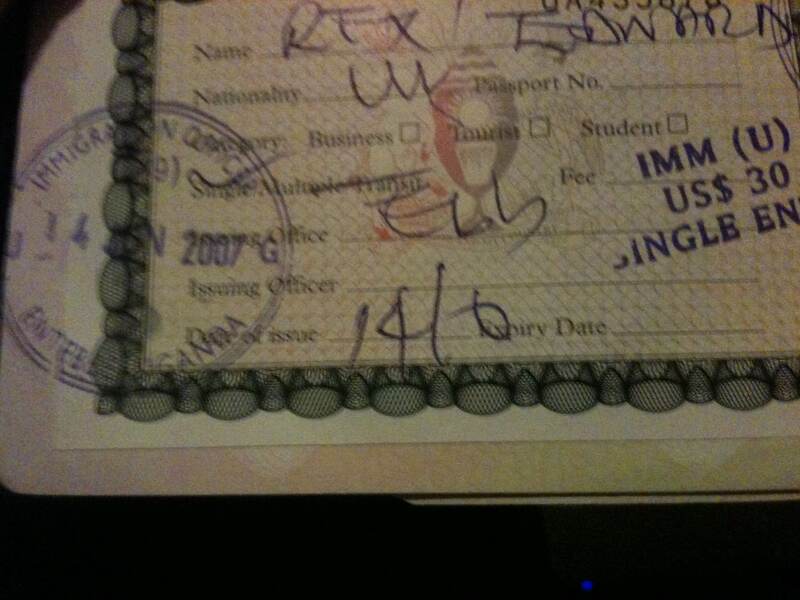 Your visa can be revoked at any time so remember to be a good girl/boy when you stay as there’s no guarantee of entry. 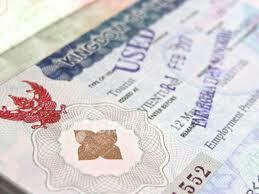 The visa also helps out your host country by verifying the identity of the visa applicant before entry. So make sure you look the same in your passport picture. Looking like you’re 14 in the picture will not help your current mid twenties look and application. If you want to find out about renewing your passport, click on the link to go to my passport post to help you out – Passport is a Plus! So you think you are ready and ready to dash off to the other side of the world with the knowledge of visas in your head…I say woah woah woah! There’s lots of different kind of visas so sit back down and find out which is the best for you. Some countries such as Australia or USA has special permits such as residency permits which enables you to have a longer stay in the country outside of a standard visa requirements or you could have a work permit which enables you to be professionally employed in that country.Australiais currently doing a ‘Working Holiday Visa’ for anybody under the age of 30 – another CONDITION! Before I reel off the different types of Entry Visas, I should warn you that some countries require EXIT VISAS in order to be allowed to leave the country. Of course, the country is paradise and that it wouldn’t be such a bad thing to leave…ok but what if it’s a place where there are economic, political or social turmoil? If these are happening then there’s one thing that’s guaranteed in that country….mass emigration. So that’s why some countries make requirements for an EXIT visa to make sure you aren’t a local passing off as a backpacker. Such countries include Saudi Arabia and Qatar. So what types of Visas are there? Tourist Visas – a limited period for leisure travel. You cannot work professionally or trade. 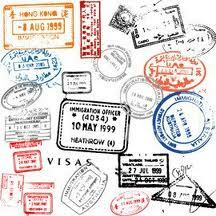 Transit Visas – normally valid for 5 days or less if you are passing through another country to get to your destination. Student Visas – if you were lucky to study abroad, you would know this as these are issued to people who are studying at a higher level of education. Working Holiday Visas – issued to young people who are travelling in that country who wants to work to earn moolah. Other Visas – unless you are planning to do the following, you don’t need to apply for these – diplomatic, journalist, immigrant, spousal, business. So how do I go about obtaining a Visa? Passport photos – the amount they need varies from country to country so if you are thinking of travelling to many countries in one trip, make sure you have plenty! 1) No Advance Planning – some countries will give you a tourist visa on arrival such asThailand,Japan,Laos(if you are a British Passport Holder). A stamp will be made in your passport detailing the number of days you are allowed to stay in that country or an end date will be shown. The countdown begins when you enter the country. 2) Three Days Wait – You need to organise this before you arrive at the entry point. So this visa is usually in the form of an approval letter or a reference number to indicate that your visa has been approved. You can either obtain this online and take a print copy or go to the embassy of the country you are travelling to. Show it to the border official at entry and they’ll give you that coveted stamp in your passport. Remember your passport photos and a fee for the stamp! Such countries includeVietnamandAustralia(if you are a British Passport Holder). 3) Two Weeks Wait – these are the countries that you need to organise well in advance! 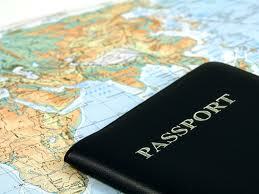 These visas are best to get in the embassy of the country you are travelling to and also in your resident country. You could organise it through your travel agents who will ‘run’ the passport for you. 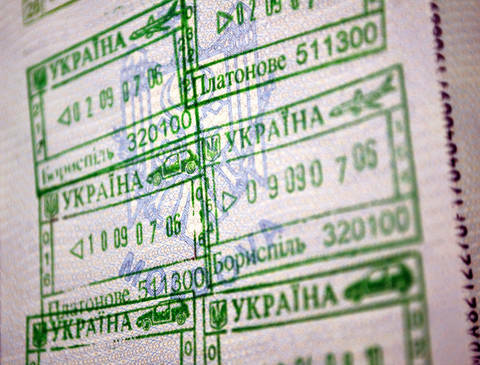 However, BEWARE, in some countries the visa starts from when it is issued not from the date you enter the country…Such countries that require a 2 week wait for visas include China and Russia. (if you are a British Passport Holder). Sometimes a Visa is not required…. You may be lucky that the country you are going to may have an exemption scheme with your resident country. Another Visa Exemption Scheme is the Commonwealth. Some countries of the commonwealth do not require tourist visas of other people of other Commonwealth countries. However, if you are residing in a Commonwealth country, then check which commonwealth countries you can enter. I’ve heard reports of Canadians not being allowed in Australia or vice versa without a visa. So which country should I be residing to get the most of exemptions? Well actually in fact, I’m already residing there! WOO WOO! 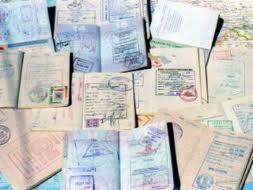 From 2010, holders of a British Passport can enter 166 other countries without a visa requirement. So there you go, an overview of Visas! If you are unsure needing a visa for a country that you are planning to visit then speak to your travel agent or your embassy or even the other countries’ embassies to get the full information. 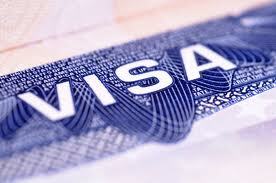 Or alternatively, you can visit the website: Project Visa in order to get more information. Did you know you don’t need a passport to get into Malaysia?! That’s what I heard! What were your experiences with Visas? Any horrors at the borders you care to share? Great article, Rex! I don’t know how anybody can forget the whole needing a visa thing – it’s the very first thing I look at when I’m travelling and the most basic of all questions: can I get into the country I want to go to?